Decathlon, was established in 1976 (Lille, France). After a decade of growth, the brand expanded into the European market and eventually worldwide with over 1000 stores. 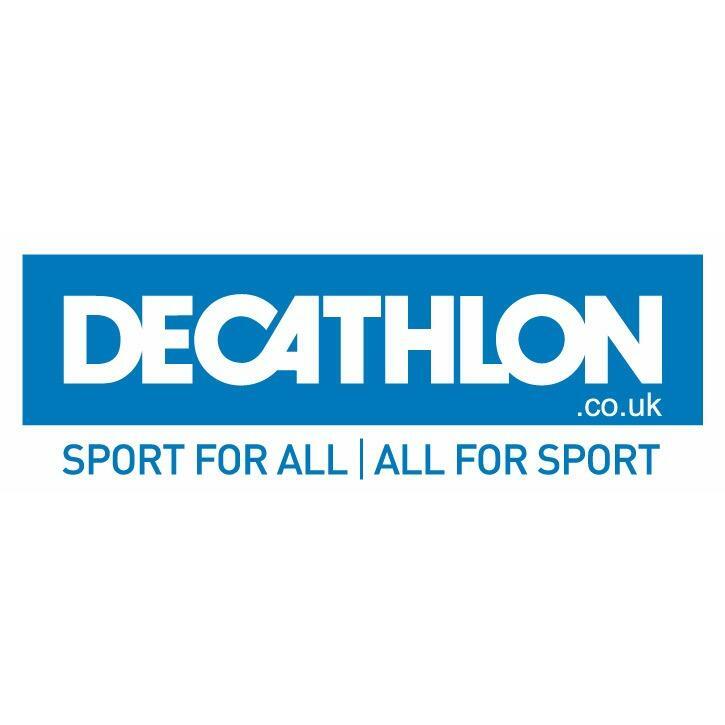 Launching in the UK in 1999, Decathlon is now one of the world’s largest sports retailers, boasting 30 stores in the UK and a strong relationship with ASDA. Therefore making “sport accessible to all” by offering best value equipment with great sports advice and services such as 365-days return, bike repairs, free running events etc. Decathlon prides itself on the developing and selling of its own brands, alongside other recognizable names such as, Nike, Adidas, Garmin and FitBit . Each Decathlon brand represents a different sport or group of sports, ranging from… B’Twin (Bike/Cycling), Quechua (Camping), Kalenji (Running), Domyos (Fitness), Kipsta (Soccer & others Teamsports), Nabaiji (Swimming), Caperlan (Fishing) and many more. Decathlon stores worldwide, present a strong and unique company culture, reinforced by two values: Vitality and Responsibility.